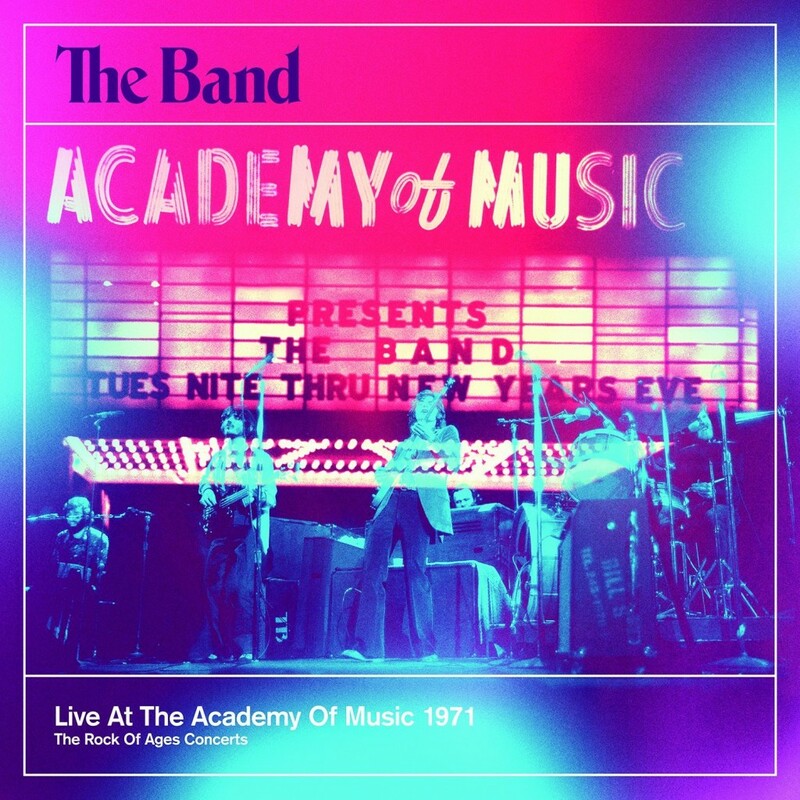 I completely missed the release of The Band – Live at the Academy of Music 1971 last year, I just found it on Spotify. It’s an amazing 4 CD box-set with a DVD and I might actually have to buy it, even though I haven’t bought CD’s for at least 5-6 years. Thank you Robbie, even if just did for the money.